Mobiles for business is just one of the many communication solutions we are proud to offer businesses here at Armstrong Bell. As established business leaders ourselves, we have a full appreciation for the importance of communication and networking, and the vital role these aspects plan in the day-to-day running of a business. Whether you are liaising with clients out-of-house or conferring with other teams in your company, having a reliable form of communication is crucial in order to maintain productivity levels. Business mobiles are a popular form of communication that are essential to get right. They are the ideal investment when it comes to equipping your employees with the right tools for the job. By having one on them, your team are contactable whenever and wherever – giving more flexibility to work approaches and an easier way to communicate reliably. The business mobile strategy works in a whole host of different work environments where contacting clients or fellow employees is expected on a regular basis. Why use a business phone? By implementing business phones into your workforce, you are opening up a whole new world of work contracts, administrative aspects, and company liaising. Mobiles are one of the most fastest and reliable forms of communication which means the required work for your company no longer necessarily needs to be completed in the office – if your employees are always reachable, the possibilities are endless. Constant accessibility also means that work can be completed on-the-move or at home if required. 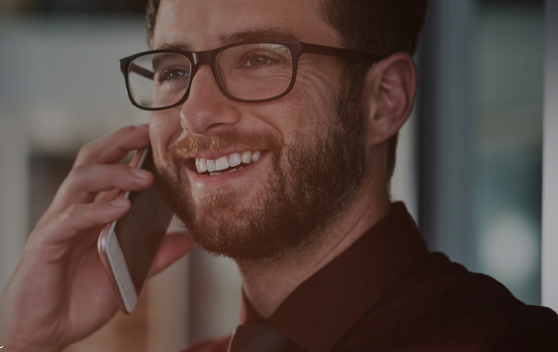 As a leading specialist in telephony solutions for businesses, here at Armstrong Bell we are proud to offer a wide range of business mobile plans. Varying in limited and unlimited amounts, our text, minutes and data packages are specifically designed with business strategies in mind, so your company and its team can reap the benefits that our mobile phones and plans can provide. Our deals only use leading network providers such as O2, Vodafone and EE to ensure you receive a consistently reliable service that won’t let you down. To optimise the benefits your team can receive from our mobile phone deals, we accompany the plans with only the smartest and advanced phones on the market. Whether it’s an iPhone or an Android, our devices are equipped with all the best technology and features to allow your team to use the solutions to their best advantages time and time again. If you are interested in finding out more about our mobile for business options, visit here. Alternatively, you can call 01527 834850 to speak to a member of our helpful and friendly team.